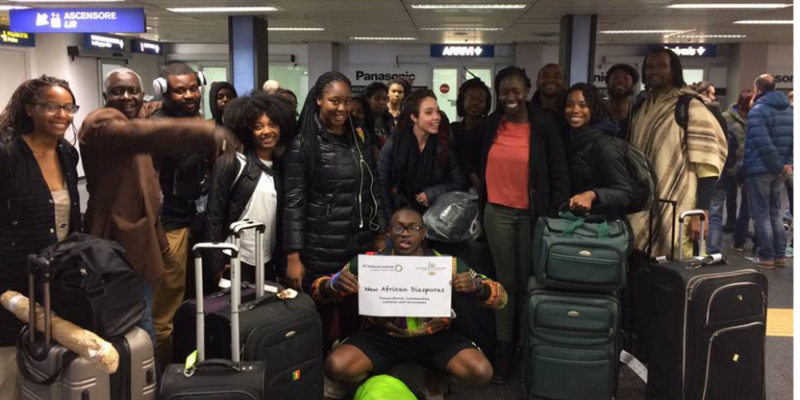 During their stay in Italy, foreign students were hosted by Senegalese families in Turin, thanks to the kind cooperation of AST – Senegalese Association in Turin. The study experience provided four specific courses (Entrepreneurship and Migration, managed in cooperation with CeSPI; Africana Muslim; Fieldwork & Framework; Wolof Language) and a number of lectures and meetings organized by our Centre, in cooperation with our stakeholders network in Turin. The Italian project ended with a visit in Lombardia, in Bergamo, Brescia and the village of Pontevico, where the most important Murid community in Italy is hosted. A full report of this project, with a detailed description of initiatives and activities, can be downloaded from this page.